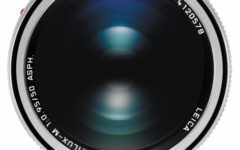 Leica lenses are well known for their superior performances as photography lenses. Professionals covet Leica lenses because of their excellent colors, superb details and also for their power to resolve for the high-megapixel sensors. In the film industry, Leica lenses are also well recognized and respect. 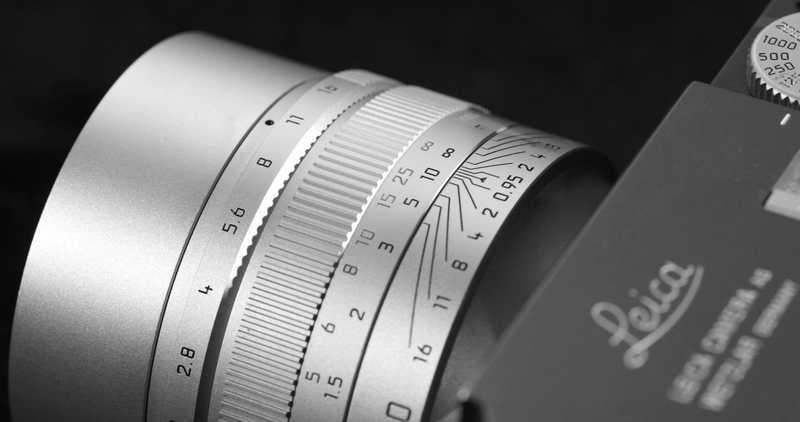 For example, Leica Summilux-C lenses are not only fast but offer incredible beauty for cinematic visual renditions. It is for this reason these lenses are considered to be the very best money can buy and are sought-after by film directors and directors of photography. If you are a familiar with Leica Noctilux, you probably know that it also carries a hefty price tag that is over 11,000 USD. Obviously, there has been much debate as to the price versus value for it. If this figure seems high to you, it may be a bit of relief to know that a set of Leica Summilux-C lenses will range somewhere in the 360,000 USD range. I have always wanted to use Leica M lenses in my films. This was not a possibility due to the short flange distance that Leica M lenses have with the film camera sensors. For example, my Red Epic Dragon camera can accept Leica M lenses via proper mount change but the lenses that can be used are only 50mm focal lengths and above. This means as a director I am limited in my range of focal lengths in my film sets. This limitation has not deterred many Leica lens enthusiasts from seeking alternatives to use them. One route was to purchase Leica R lenses and have them converted to cinematic gearing to be used as film lenses. Obviously, this option was also somewhat limiting for most film directors. A few years ago, Leica Camera announced that its sister company Sonderoptics will modify existing Leica M line of lenses for cinematic purposes. The lenses were never wide distributed and their prices made most film directors opt for Leica Summicron-C lenses. As a film director, my desire to use a Leica Noctilux for filming purposes has never diminished. I have bought the Red camera Leica M mount and shot a short film. Leica M240 has video capabilities. I could not resist the temptation of testing out the Leica Noctilux on the Leica M240 camera. The result is the video that I have shared in this article. I think when Leica Noctilux is used at the widest aperture it lends a sense of dream-like quality to the video. Sadly, Leica M10 camera does not have any video capabilities and Leica Noctilux can only be used as a photography lens. This is one of the reasons, I like Leica M240 because it allows me to capture some special moments like beautiful sunsets, and amazing landscapes when photographs are not enough to convey the spirit of the moment. 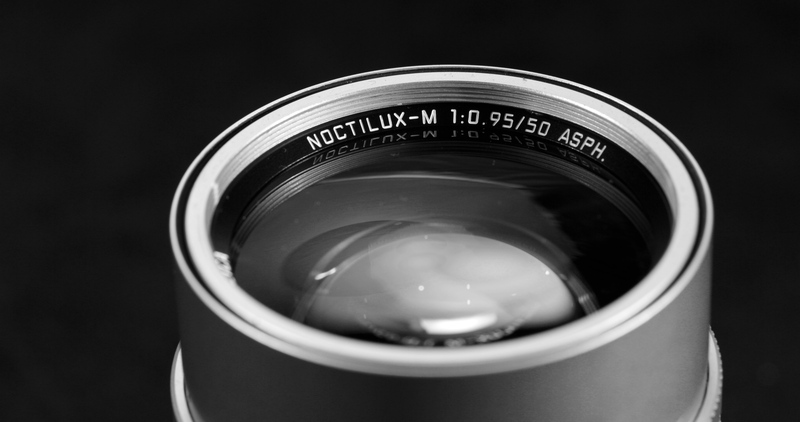 Here are my favorite links for Leica Noctilux lenses. 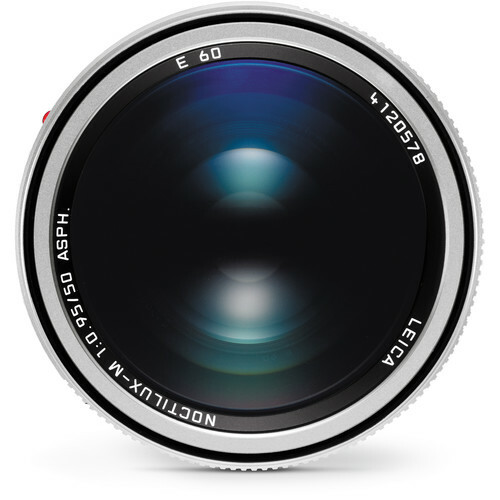 You can find great prices below for Leica Noctilux lenses. 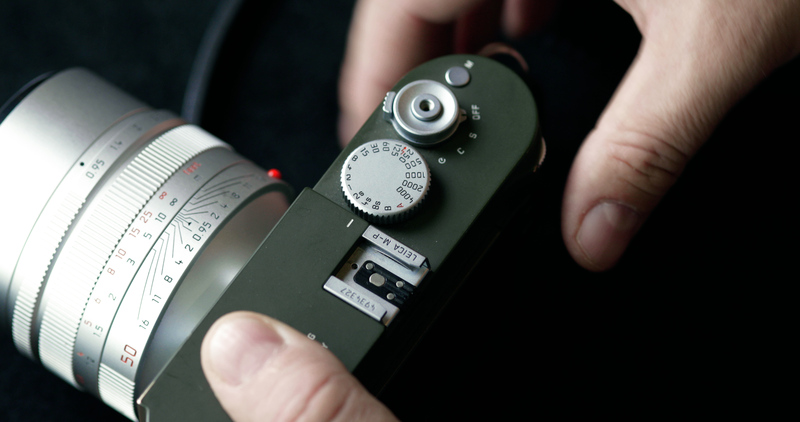 By clicking them you are helping Leica Review to remain as an independent review site.